Handling complex international shipping requirements with ease. Our worldwide 3PL services provides you the piece of mind that your cargo is always handled with care. 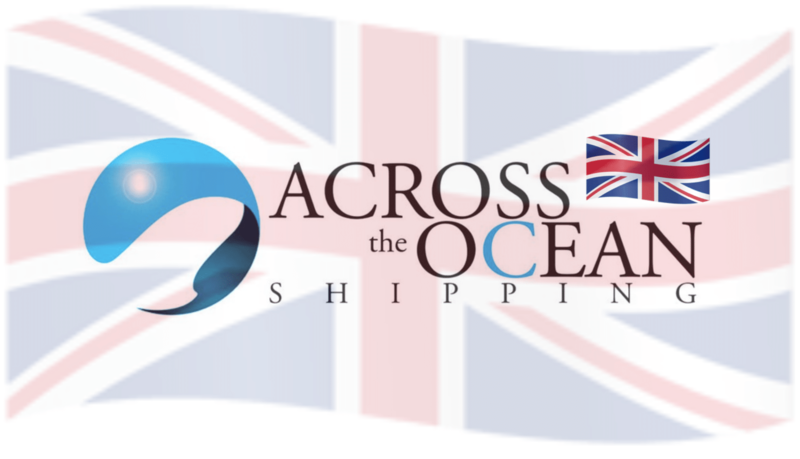 After Across the Ocean Shipping has successfully moved your international freight to its destination, we will ensure that your product reaches your, or your clients, premise. We take away the worries of warehousing and logistics to allow you to focus on growing your business. Our history of delivering 3PL services, combined with our warehousing facilities, enables us to offer you the complete supply chain solution. Avoid the potential 3pl challenges by choosing with inferior alternatives, Across the Ocean's 3PL specialists will tailor a solution specifically around your requirements. Our 3PL services ensure your products arrive at the right place, at the right time, and at the right price. You can choose to engage our experts to help with just one, a few or all aspects of your supply chain. Whichever services you require, we’ll keep you thoroughly up-to-date on the status of your goods from pick-up to delivery. Just because we are sleeping or have left the office for the day it doesn’t mean that your supply chain has to stop. We use the most up to date technology to give you real time reporting and ensure your cargo is always moving through the supply chain. Across the Ocean’s 3PL service is always working for you.